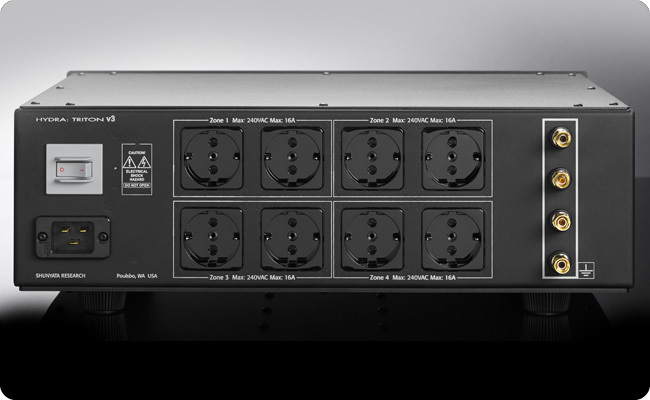 In 1999, Shunyata Research introduced the ground breaking HYDRA passive power conditioners. 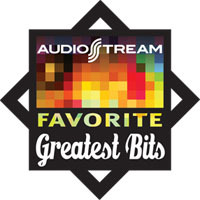 For more than 17 years, Shunyata Research HYDRA models have set an unprecedented record for awards and performance in the recording industry and in audiophile systems world-wide. 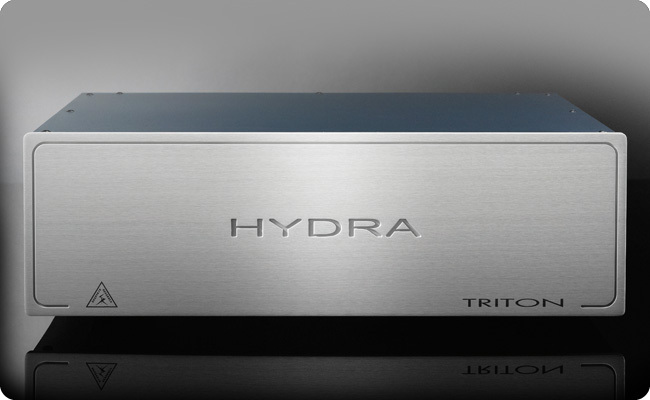 The performance improvements of TRITON v3 are extraordinary in terms of both sound and visuals. The TRITON v3 compared to the TRITON v2 has improved CCI™ - component to component noise isolation. The patent pending QR/BB™ technology, introduced in the award winning DENALI, improves dynamics especially when used with high powered amplifiers. 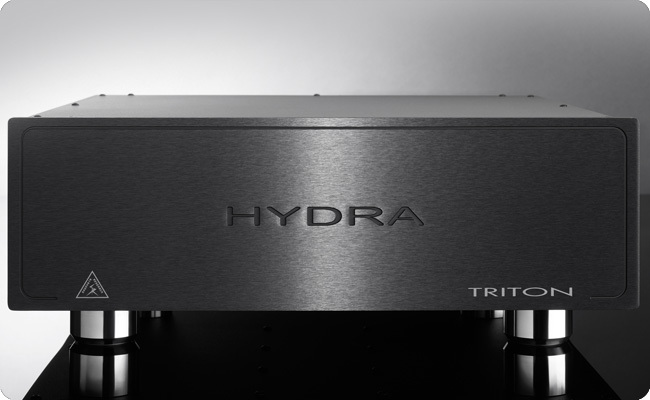 The HYDRA TRITON v3 represents the ultimate expression of Shunyata Research's ground-breaking patented technologies. The TRITON v3 establishes yet another leap forward in technology and performance!